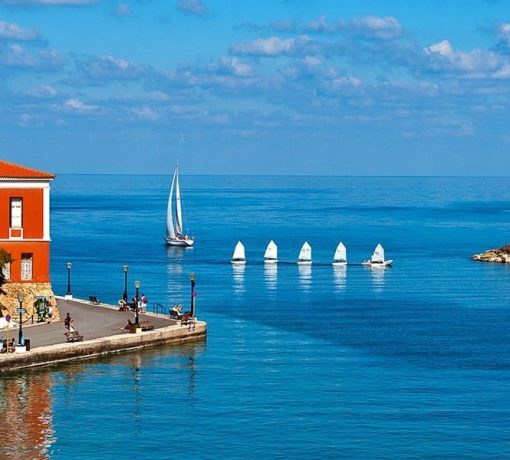 This specially designed tour around the old town and Venetian port will reveal Chania’s status as a cultural crossroads. The walk will allow you to visit the most important sites, such as the Venetian fortifications, the Arsenals, the Greek Orthodox Cathedral, the Roman Catholic cathedral, the old Jewish and Turkish quarters behind the inner harbour. The tour will also bring out plenty of hidden spots off the beaten track, which reflect the mix of influences that has given Chania its very unique atmosphere. A walk through time, the tour promises to help you gain an understanding of how the city’s multi layered history has unfolded. While it has been well researched and planned, it is designed to be informal and “loosely” organised to allow for flexibilities that can add to your pleasure.